The significance of this place is its humidity and the city has high humidity throughout the year and it ranges between 80-85% on an average. Ninh Binh is typical for tropical monsoon climate. The temperature is moderate and the average temperature through the year is about 23.4 Degrees Celsius. Though Ninh Binh has such a typical tropical monsoon climate with rainfall all the year round, huge storms are not a common. 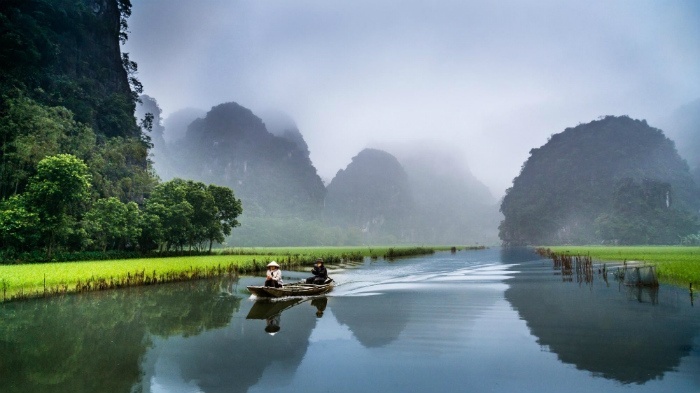 In details, from May to September is summer, when the climate in Ninh Binh is hot, humid and rainy; from November to March is winter, when it is cold dry; April and October are the transition periods as spring and autumn. In general, the weather is so good all time of the year. Thus it might said that Ninh Binh is a beautiful place where you can visit at any time of the year. For those who do not want to send the holiday seeing and enjoying the interiors of the place only due to rain the best time for you to visit Ninh Binh can be between Novembers to April of the following year when it is in the dry season. During this time, the weather in this place is cold and wet, even foggy sometimes. The average temperature here ranges from 19°C to 26°C, ascending in the early months of a year, with high humidity of 75-85%, and rainfall of 21-80mm. 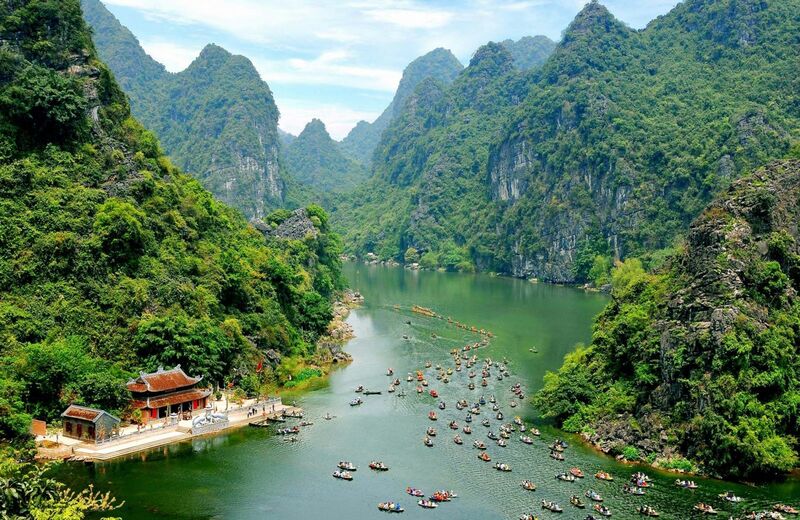 Therefore, the best time to travel Ninh Binh is between April and October. Actually, at this period of time, the landscapes in Ninh Binh are at their best beautiful. However, as we all know that the weather in Ninh Binh is so moderate all time of the year, so you can visit it in the other months as well. Although from April to October is the rainy season, you don’t need to worry about that because the rainfall is practically negligible. 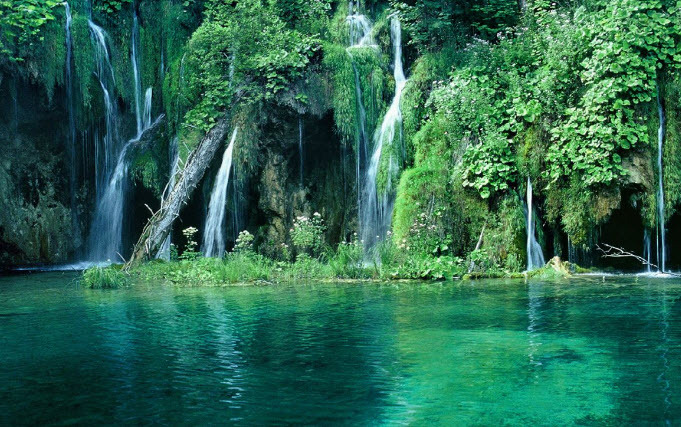 Hence, you can enjoy the dry spell of nature with the natural beauties and sceneries as usual. Since, the temperature in Ninh Binh is so moderate throughout the year thus it does not matter which month you want to visit. Ninh Binh is always the beautiful place with you at all time. 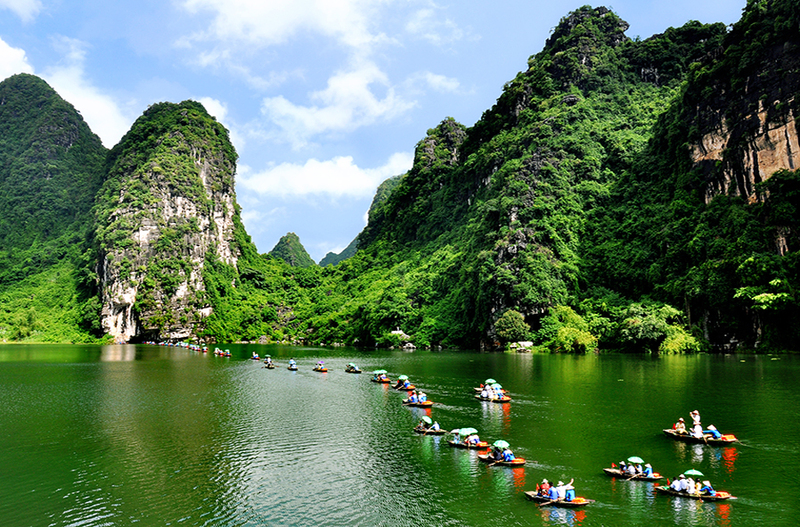 However, if you like a perfection fro your trip, November to April is the best time to visit Ninh Binh for you. Thus, make a plan and enjoy a lot with your family and friends in Ninh Binh soon!